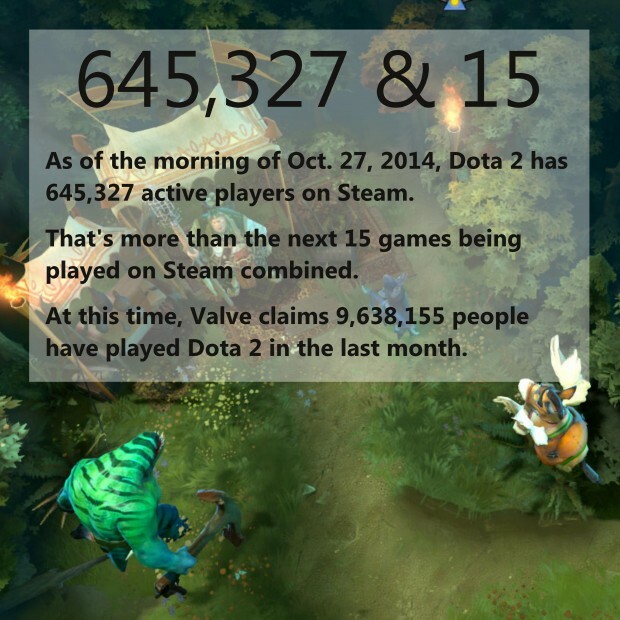 Sure, Valve owns both Steam and Dota 2, but it’s #7 on Xfire and was #3 on Raptr for September. So yeah, pretty popular overall, I’d say. Did you read what I said or are you just that retarded? He’s on the Dota ‘side’ smartass. stop hating people if you don’t even understand it.